It's been a great ride blogging about fashion, style & inspiration. Thank you for all of your love & support these last few months. You are the reason I'm able to continue doing what I love. 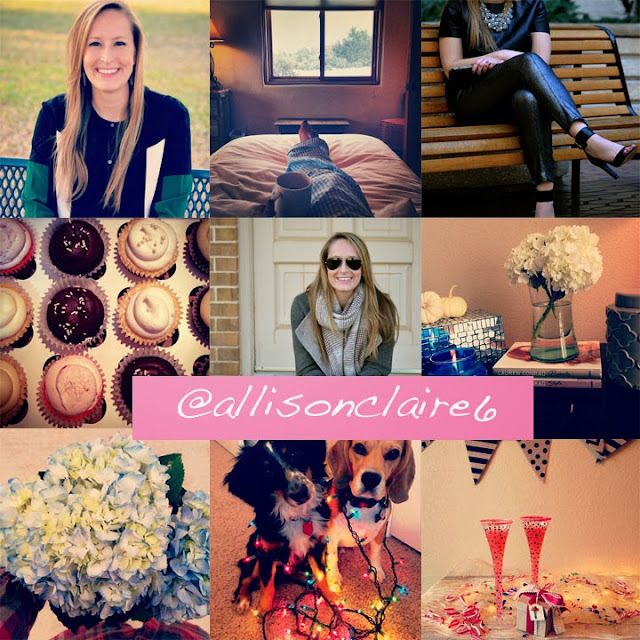 If you haven't done so already, follow me on instagram @allisonclaire6 for my daily inspiration, fashion posts & blog updates.